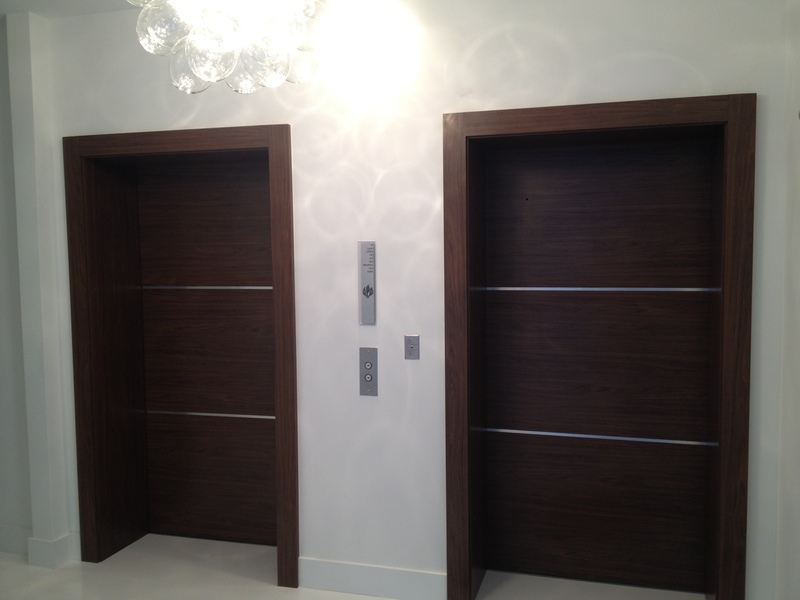 Elevator cladding has been a very suitable service for condos and office elevators throughout South Florida. 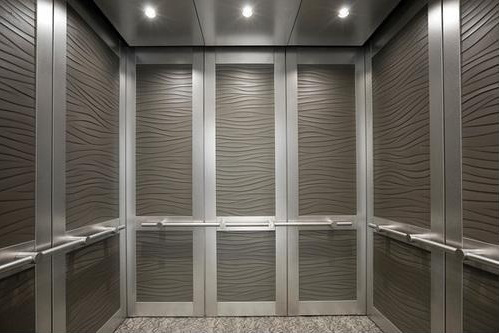 The cladding system is design to improve the interior of elevators using custom designs and luxury hardware to enhance the view. 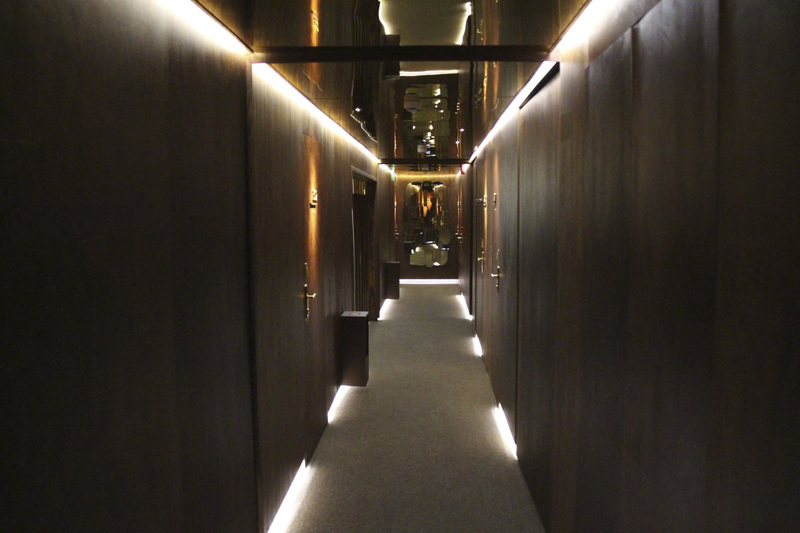 Our installation are made to be done in a short time-frame by our expert installers, so that it never interferes with our customers. 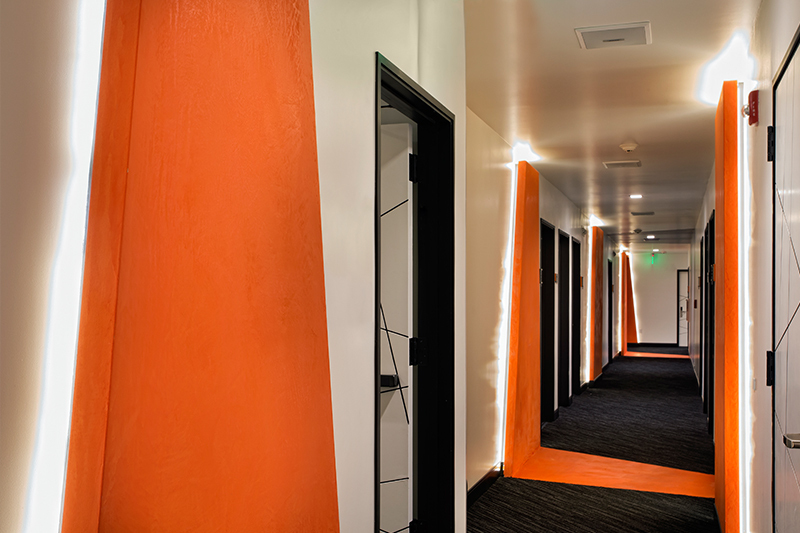 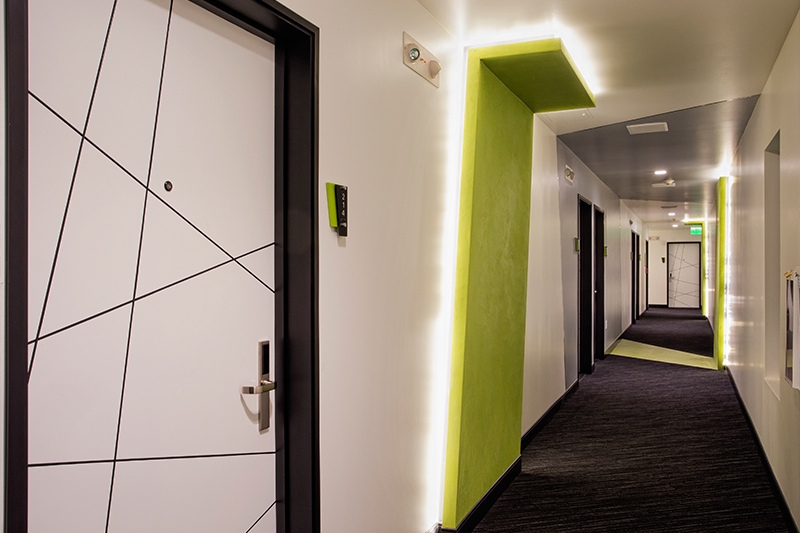 Additionally, our solution provides the complete answer to your project with all the necessary services and products to completely transform your modern elevator doors.